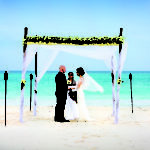 “The process of planning my honeymoon was so easy with Anne Gordon through Live Life Travel. 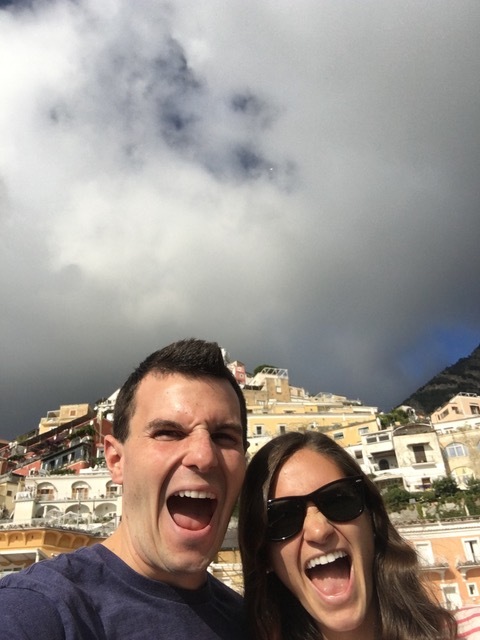 I met Anne at a bridal show in Saratoga and let her know that we wanted to go somewhere in Italy for our honeymoon. 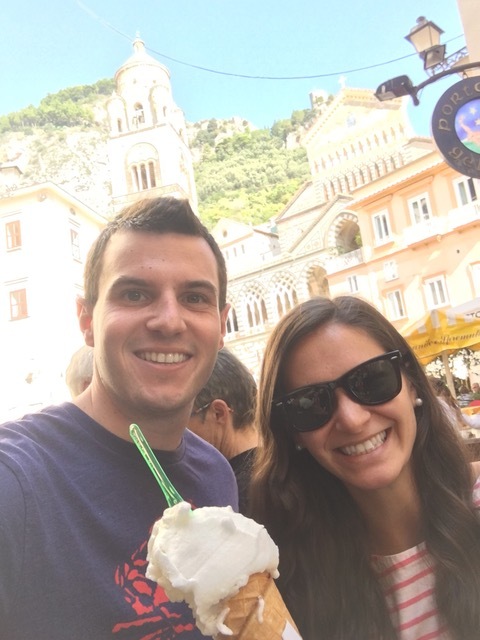 Based on what we enjoyed doing, the time of year and our budget, she recommended the Amalfi Coast with our home base being Sorrento. This was the best decision we could’ve made and we were so happy with the places we visited. 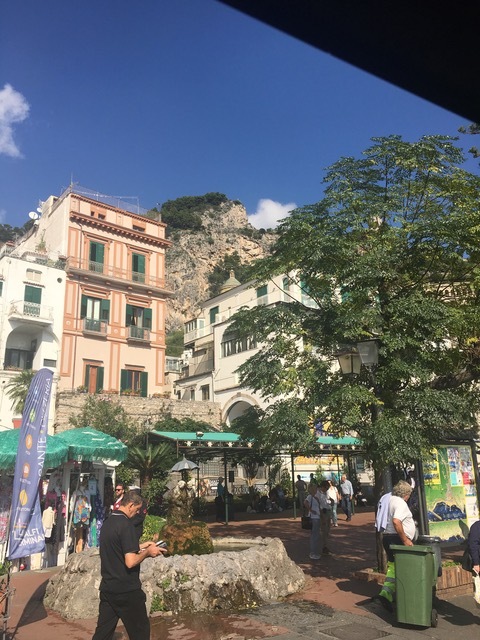 Anne was able to book our flights, our hotel and absolutely amazing excursions for us throughout the Amalfi Coast including Sorrento, Ravello and Positano. Everything was so perfect for us. 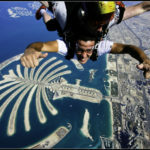 Every single activity that was planned for us exceeded every expectation that we had. 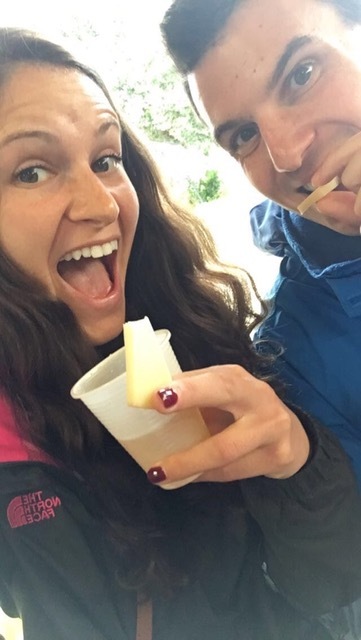 We were able to incorporate everything we wanted into our honeymoon including a lot of food and wine, history and cultural experiences as well as a pizza cooking class (the pizza was delicious) on a local lemon and cheese farm which was amazing. 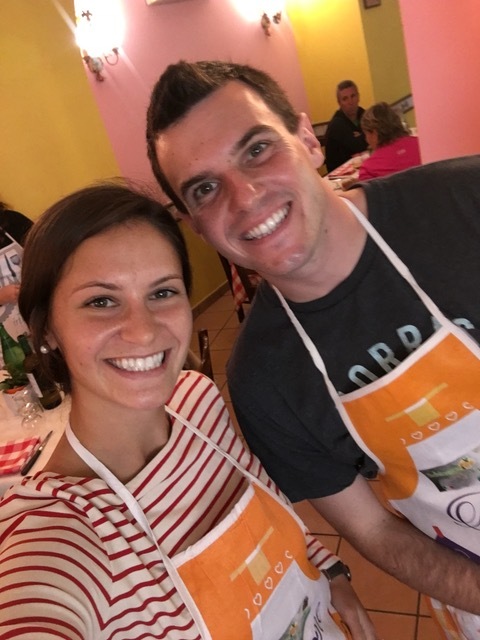 We also did a private tour of Pompeii, went to the top of Mount Vesuvius (the views were absolutely breathtaking) and toured the vineyard at the base of the volcano along with some wine tasting during lunch. And every “light lunch” was a 3 course meal, of course 😉 All of the tour guides were great and we learned so much from all of them; everyone was also very welcoming and so nice.